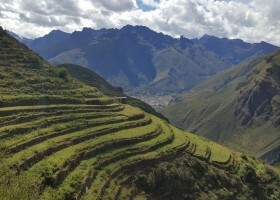 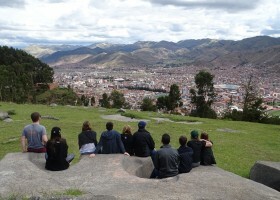 Our transportation will take us to the Ancient Temple of Wamanmarka where we will learn more about the Andean Culture and the history of this Sacred Site. 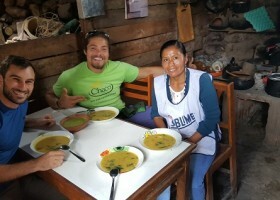 We will take a delicious homemade Lunch Andean Style freshly prepared by the local “Mamacha” Sñra Margarita using only fresh local ingredients. 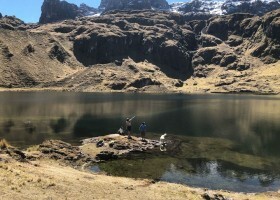 Our private transportation will take us to the Hydroelectic Station where we will start our 3 hours trek to the village of Aguas Calientes. 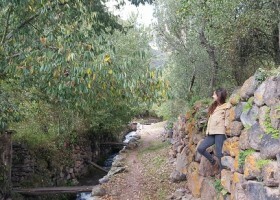 We will have the opportunity of seeing many types of butterflies, orquids and various wild flowers. 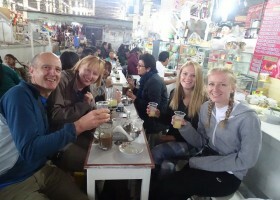 Visit of the Local Market of Aguas Calientes where we will take a Light Breakfast Andean Style. 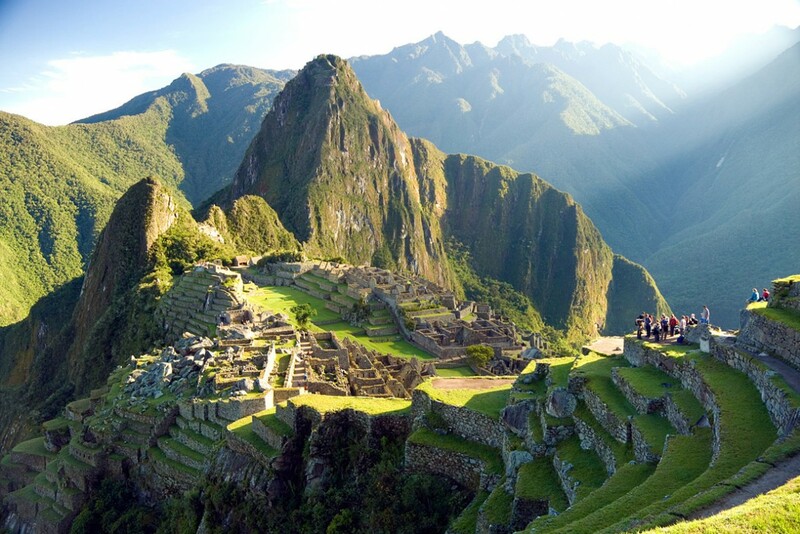 The official bus with reserved seats will take us up to the stone city of Machu Picchu.